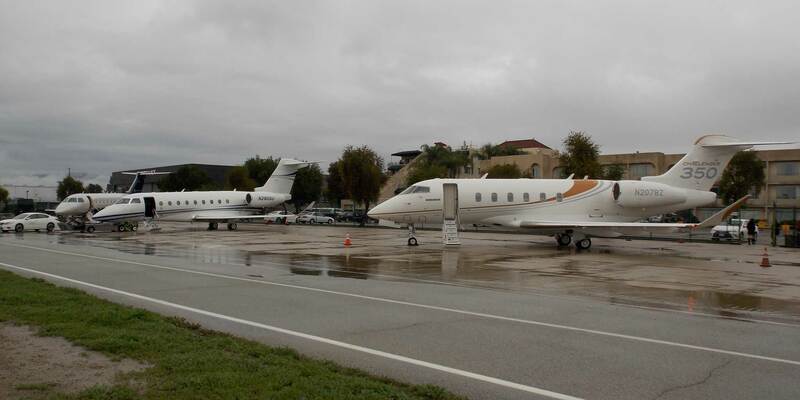 The business aviation industry’s focus yesterday centered on California’s Van Nuys Airport, where "Business Jets Fuel Green: A Step Towards Sustainability" took place, marking the first time sustainable alternative jet fuel (SAJF) was made available for retail sale to aircraft operators. World Fuel Services provided 8,000 gallons of the blended renewable fuel produced by California-based World Energy for the event, while Gevo, through its distributor Avfuel, offered another 6,200 gallons, which were delivered to the FBOs on the field and mixed into their fuel supplies. I read the article and it left me wanting to know more about the fuel itself. The article states "it is Jet-A"...then what causes it to be listed as "alternative"? What are the differences in the refining process? Is it a fuel blend? What is the cost to produce versus normal Jet-A?